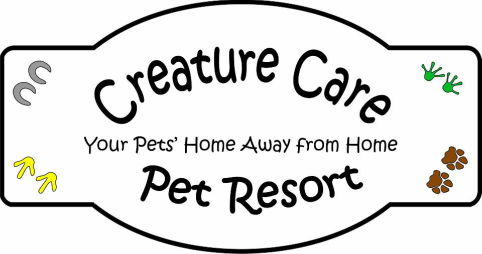 At Creature Care Pet Resort, your pet is our priority. We care about the comfort and happiness of your precious companions. We offer a variety of services to meet your grooming and boarding needs. Monday through Saturday: 8:30 a.m. - 12:00 p.m. and 3:00 p.m. - 5:00 p.m. Dusty summer days are here. Give us a call to schedule a bath today! ​More than just a kennel...a home away from home.